Dan’s Review of ‘A Quiet Place’! I am not a huge fan of scary movies. I’ll see them, but they are definitely very low on my overall ‘Genre I Enjoy’ list. That said, I always appreciate a really well done horror film and ‘A Quiet Place‘ is exactly that. It is one of the most suspenseful and intense movies I have seen in a few years. The awful situations this family finds themselves in naturally grow to such a climax that it is one of the few movies where I can say I was on the edge of my seat. 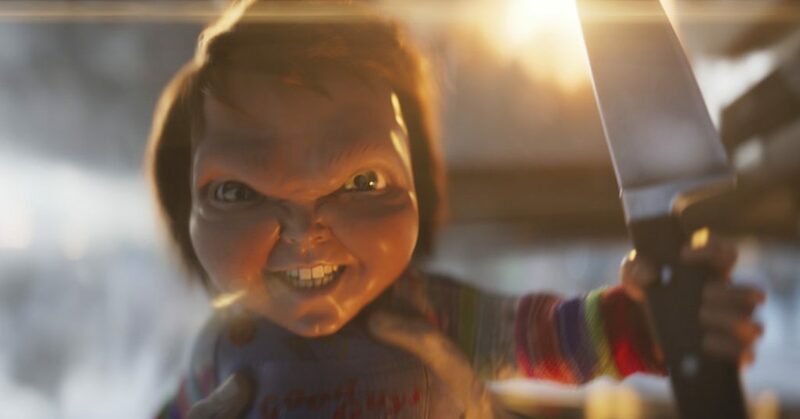 On the surface, it is just a terrifying creature feature where noise is the enemy, but if you look a little deeper, it is quite simply the most terrifying movie about being a parent ever made. 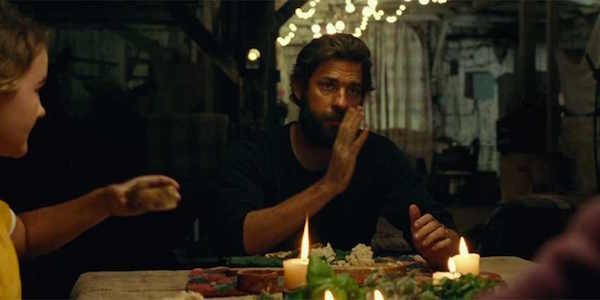 Film Review: ‘A Quiet Place’! Comedians have routinely had a tough time shaking their labels as depthless clowns, but lately some are rejecting that type-cast in cinema and using their own material to change the minds of the public. Breaking away from his best known work as Jim in ‘The Office’, John Krasinski followed Jordan Peele’s ‘Get Out‘ lead by taking the director’s role for the opposite end of the spectrum: Horror. His cleverly silent debut thriller ‘A Quiet Place’ has inexorable intensity, satisfying character development and bona fide heartbreak. 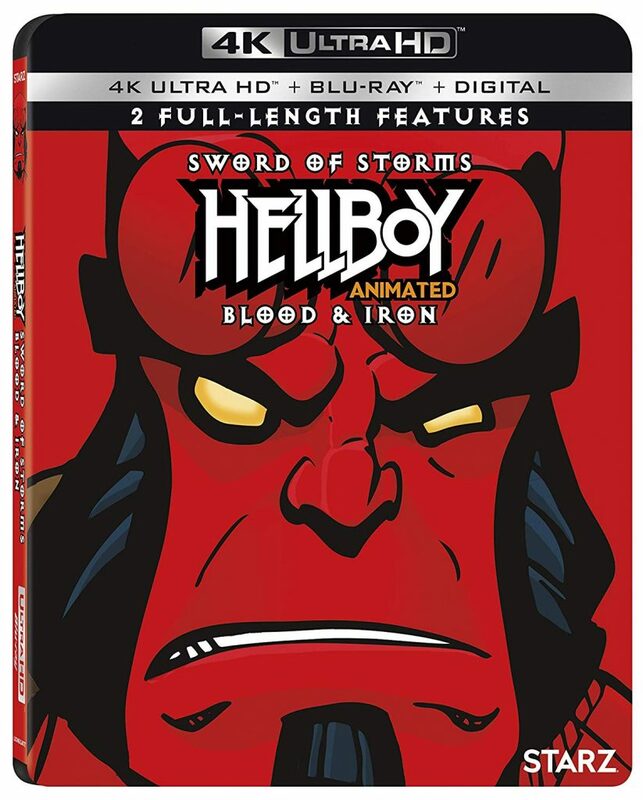 Not since ‘Signs’ has there been such a fascinatingly atmospheric creature feature! 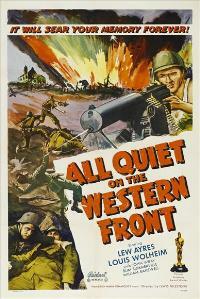 Mimi Leder To Direct Remake of ‘All Quiet on the Western Front’!!! 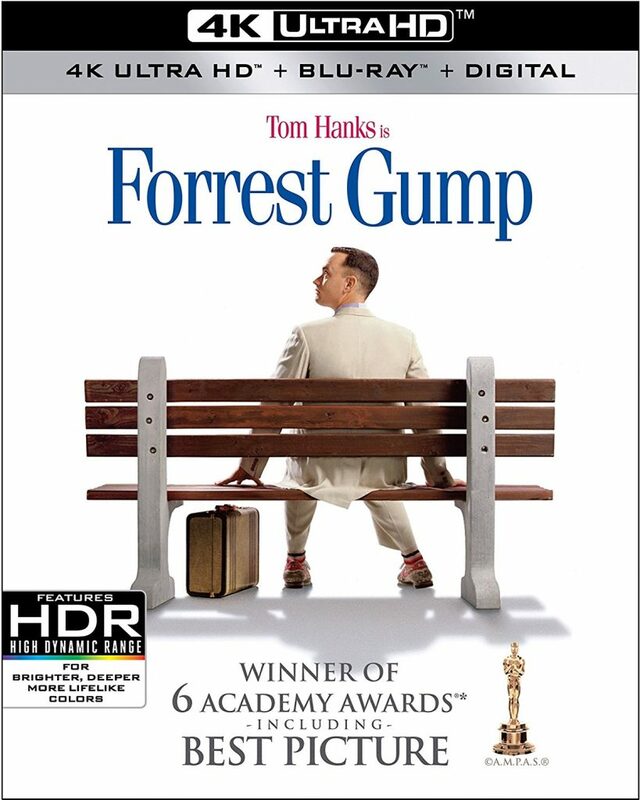 “Mimi Leder has signed on to direct All Quiet on the Western Front, an adaptation of Erich Maria Remarque’s WWI novel that was previously turned into the 1930 film that won a Best Picture Oscar and another for director Lewis Milestone.” Mimi has mostly directed episodes of televison series but she has a few feature films under her belt. Some of those include: ‘Pay It Forward’, ‘Deep Impact’, and ‘Sentimental Journey’. The Silence is a movie that premiered on Netflix recently starring Stanley Tucci and Kiernan Shipka. 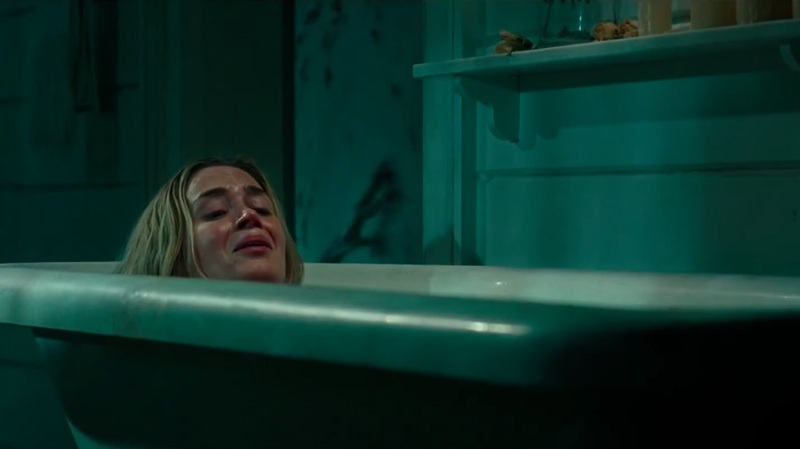 It is a blatant ripoff of ‘A Quiet Place‘ in almost every imaginable way. 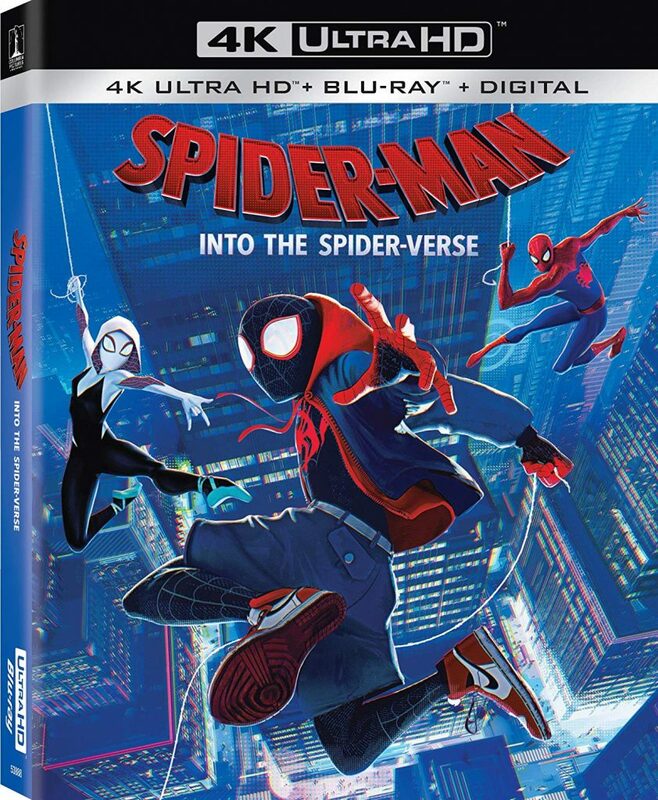 But that isn’t why I am writing this, I am reviewing this movie because I want to discuss the absolutely insane third act that had me laughing at its absurdity. The year of 2018 has come to a close and over the past 365 days, I’ve seen roughly 175 new films that were released. I had a ton of fun watching each and every single one of them, even if I came out sour towards a film. There were a ton of great films this year that ranged from big action blockbusters, emotional indie dramas, scary-as-hell films that still haunt me, and some laugh out loud movies that always put me in the right mood. 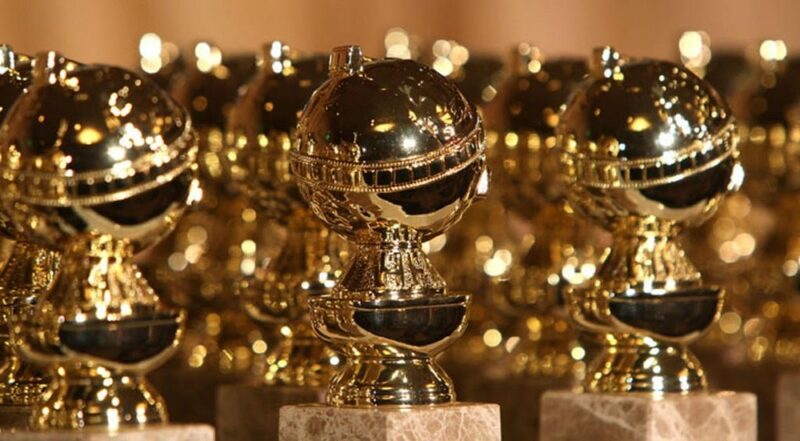 I’d chalk 2018 as a winner in the movie business, because there are some films that came out that I will truly cherish for a long time to come. 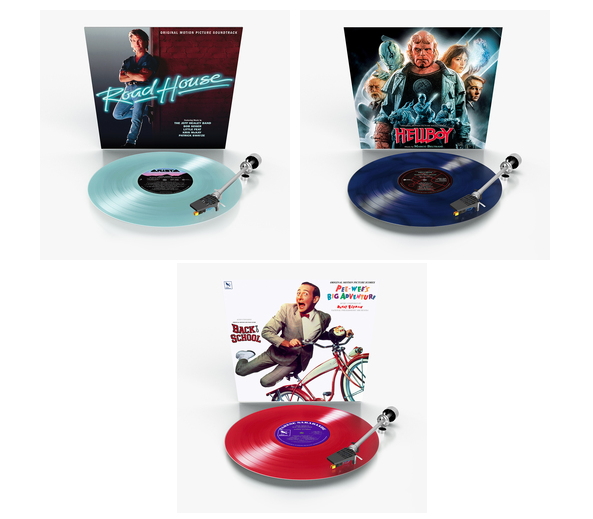 Varese Sarabande Brings Three Vinyl Soundtracks to Barnes and Noble! 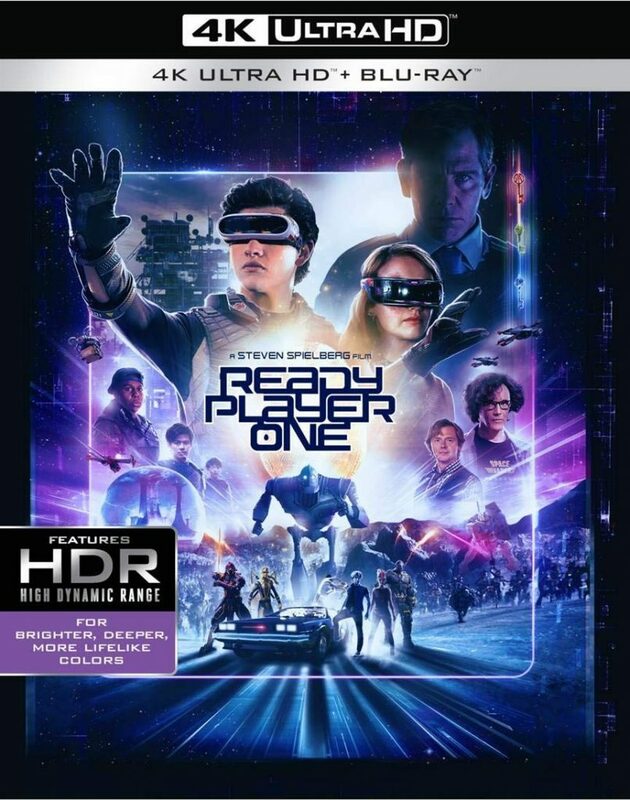 Varèse Sarabande, which is the leader in movie soundtracks on vinyl and CD has teamed with Barnes & Noble to re-release the soundtracks ‘Road House‘, ‘Hellboy‘, and the long sought after and out of print soundtrack of ‘Pee-Wee’s Big Adventure‘, which is on one side of the album, with Side B containing Rodney Dangerfield’s ‘Back To School‘. This is just fantastic news. Each soundtrack is limited and numbered with colored vinyl on each record. Find out below all of the information and track listing. I’ve had the chance to see a ton of movies this year but still feel like I have missed out on some indie ones that are necessary to catch before December. Below is my list so far. I was really shocked with what a good year it has been for horror and movies staying with me in general. It is pretty rare that I think about a movie days after seeing it but this year there have been so many. My Bloody Podcast #2 – ‘Tremors’! Here is the 2nd episode of the newest podcast under the MULTI-MEDIA MEN banner called ‘My Bloody Podcast‘, where the show is related to all things HORROR! Here on this new show, Preston Barta from Fresh Fiction and the Denton Record Chronicle and myself talk about everything we love about horror movies, tv shows, and horror themed music. In our second episode, our topics include discussions about ‘A Quiet Place‘ sequel, a horror version of The Avengers from Marvel, and give you “Bloody Recommendations” of two vintage horror films, being ‘Once Bitten‘ and ‘Deranged: Confessions of a Necrophile‘. 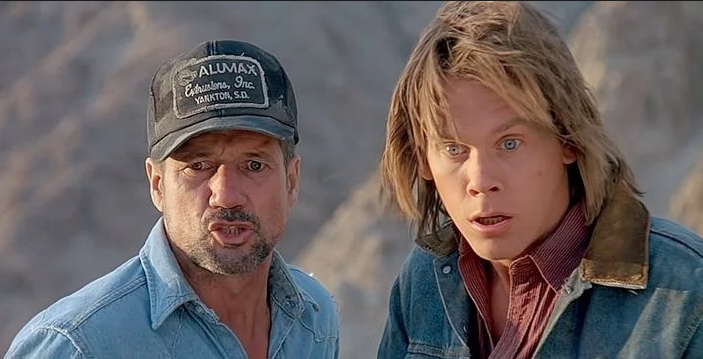 Our big topic is of course ‘Tremors‘, where we discuss the film and its soundtrack. It was so much fun. This episode is guaranteed to thrill you, chill you, and fulfill you. 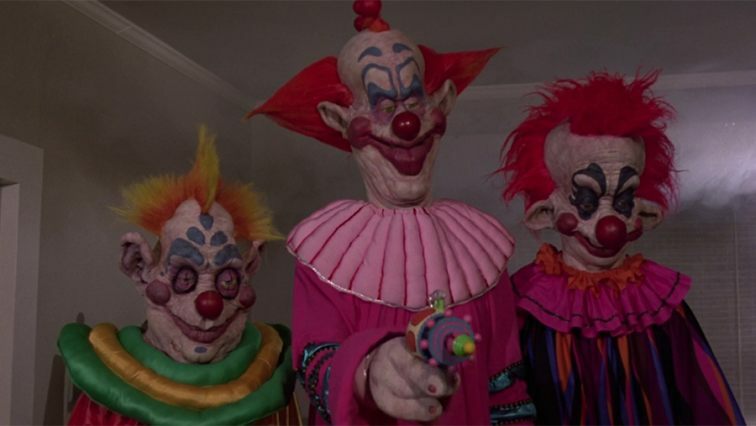 My Bloody Podcast #1 – Killer Klowns From Outer Space! Here is the debut episode of the newest podcast under the MULTI-MEDIA MEN banner called ‘My Bloody Podcast‘, where the show is related to all things HORROR! Here on this new show, Preston Barta from Fresh Fiction and the Denton Record Chronicle and myself talk about everything we love about horror movies, tv shows, and horror themed music. In our first episode, our topics include discussions about a brand new Friday the 13th documentary, a new Netflix series about vampires, and the remake of Stephen King’s Pet Sematary. We also dive into the recent film ‘A Quiet Place‘, and give you “Bloody Recommendations” of two vintage horror films, being Troll/Troll 2 movie set and The Doctor and the Devils. Our big topic is of course ‘Killer Klowns From Outer Space‘, where we discuss the film and its soundtrack. It was so much fun. This episode is guaranteed to thrill you, chill you, and fulfill you. Director Damien Chazelle has boldly departed from his usual song and dance (‘Whiplash’, ‘La La Land’) for a character study about one of America’s most famous, but equally mysterious heroes: Neil Armstrong (Ryan Gosling). It’s rare to find an individual that hasn’t heard of the moon landing, but ask them about Neil himself? That’s a different story. ‘First Man’ tries to peek behind the helmet into the private life of Apollo 11’s commanding astronaut, but what we ultimately discover about this rocket man is far less interesting than the mission itself. Despite Chazelle’s dedication to his goal, the outcome is a confusingly toned, disconnected and unrevealing biopic that never quite makes a solid landing.